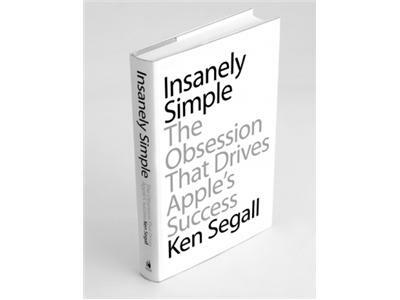 Ken Segall, the marketing genius who put the "i" in iMac, iTunes and other Apple products, has worked with some of the world's largest corporations, including BMW, IBM and Intel. Join Ken and Kelly as they talk about how focus and simplicity can bring new power to your brand. 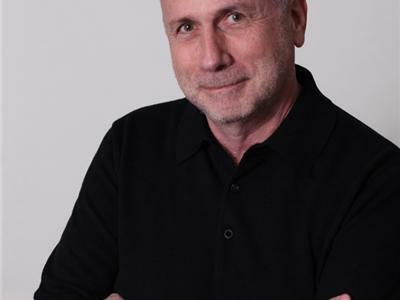 And get a preview of Ken's June 7 talk at the Mid-America Corporate Growth Conference in Kansas City.